...Exposition at the Laitse Castle, at pub, hallways and rooms. Pub open Thursday - Sunday 12-22 .
in differnt colors and factures. 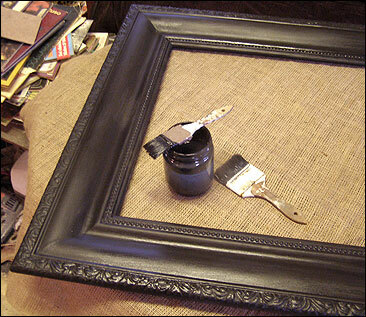 Frame included in price of paintings.